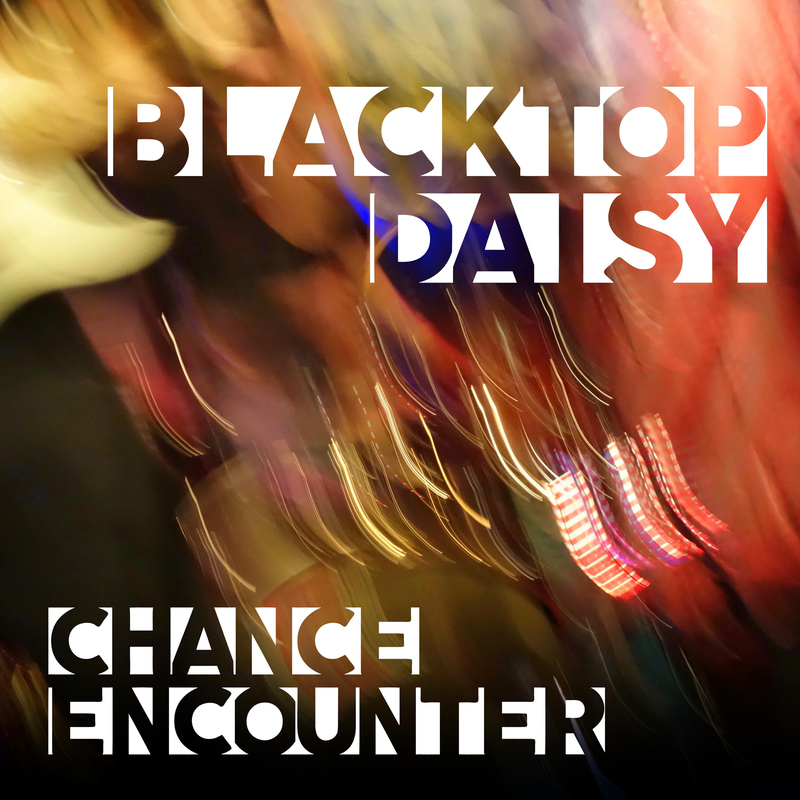 Brooklyn based indie dance-rock group, Blacktop Daisy comes out swinging with a funk and a groove that you didn't know you needed in 2017 until you needed it. With a production that gives me Giorgio Moroder meets Nile Rogers, this group is everything I need. 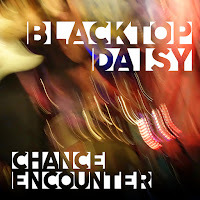 Chance Encounter is their fourth EP release and it's packed full of amazing tracks. Even though you only get five tracks, you get an fantastic representation of what modern disco sounds like. These songs should be played opposite Sylvester and or The Bee Gees. They don't have the super up tempo vibe of an Amii Stewart or an Alicia Bridges but they've got well rounded funk and groove that's woven through every moment of the EP. The vocals are bananas. I would be remiss if I didn't say that if in listening to the tracks off the EP, I wasn't reminded a tiny bit by some of the vocals giving me some Jay Kay of Jamiroquai. I don't think that's a bad thing in the least bit. I think in the modern era of music, there aren't a whole lot of mainstream artists that can pull off that emotive feel that Jay Kay injects into his music and I'm getting the same here. I feel like these guys came out of nowhere and I'm damn glad they did. 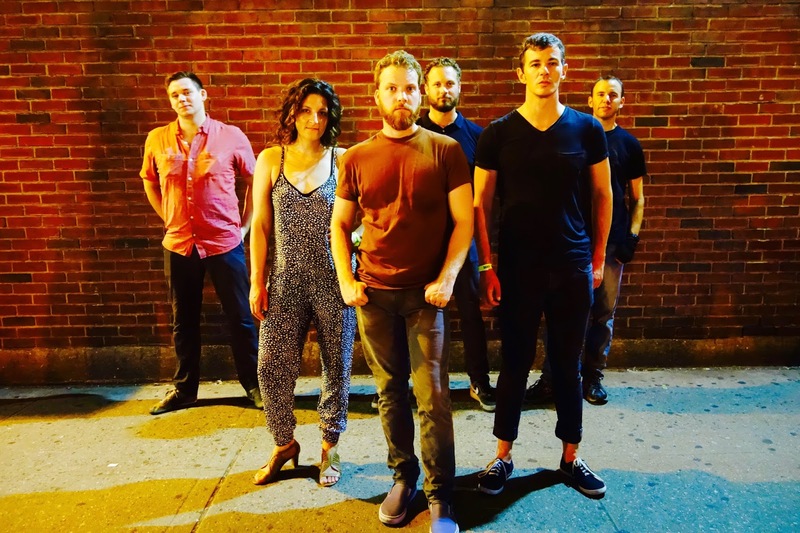 "Fire in the Hole" is this bass heavy funk groove that just gets into your blood and eases everything out. I don't want to make cliché comparisons to being at Studio 54 or anything like that but I will say that what this track gives me is hope for a much funkier resurgence of music across the board. I don' think they're just playing some nostalgia game, I think this group is dyed in the wool, funk soldiers in the army of Disco. They love what they're doing. They're giving us synth and bass and brass and vocals that are built on such depth and have a layered harmony to them that pulls it all together. The rhythm section pulls you forward and leads the way and the song immediately hits it's stride. It's so funky and just makes you listen to it over and over.